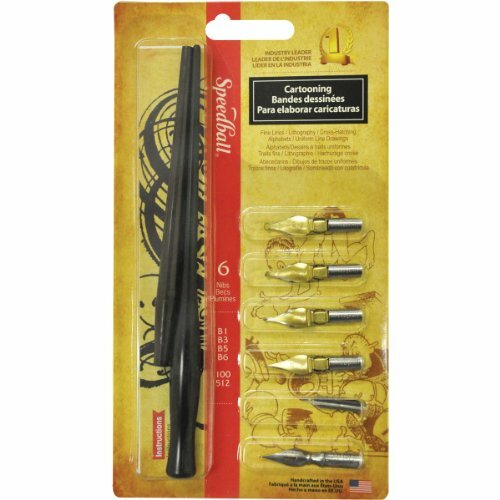 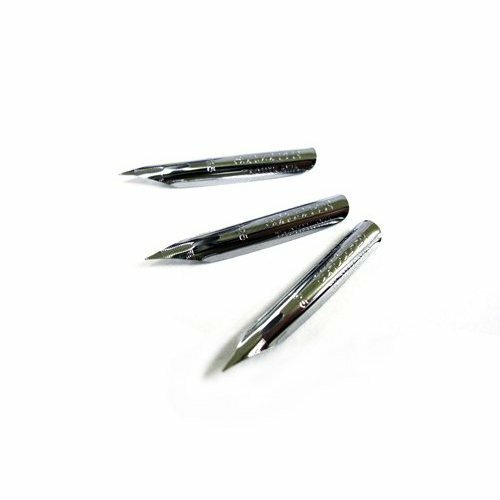 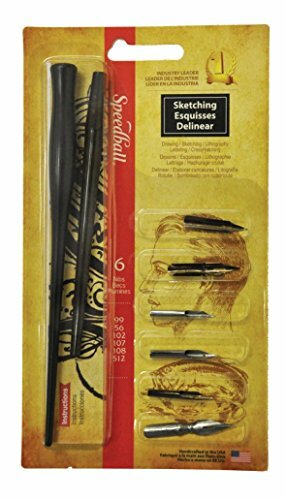 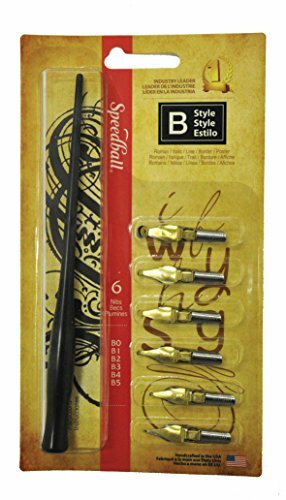 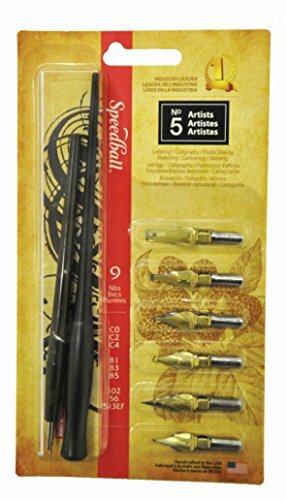 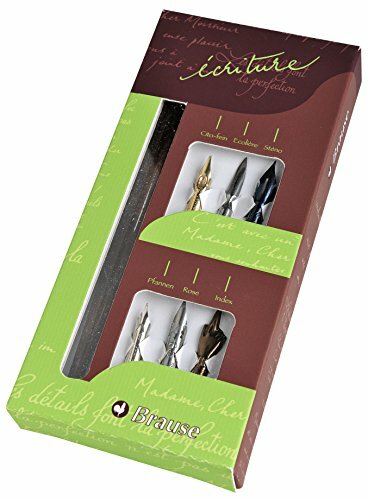 Mont Marte 7 Nib Calligraphy Set, 8 Piece. 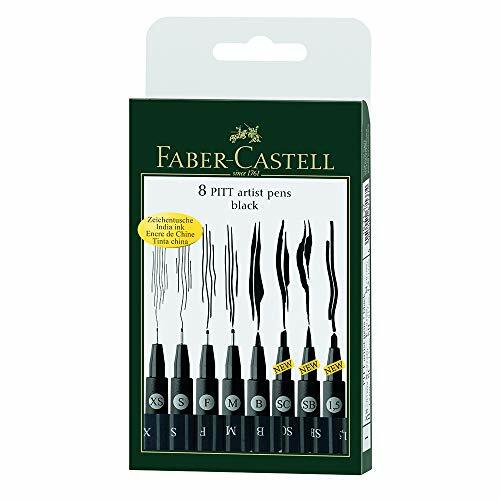 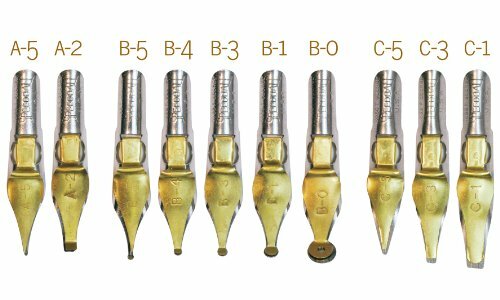 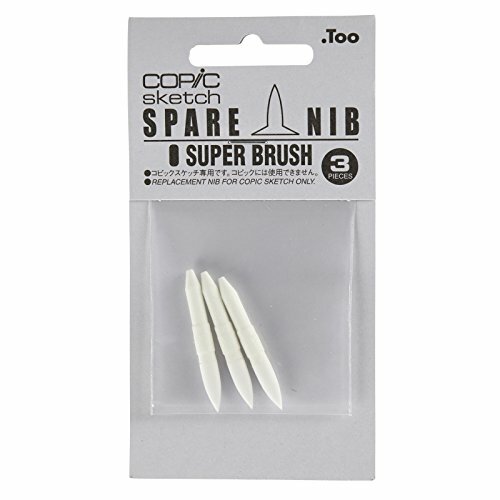 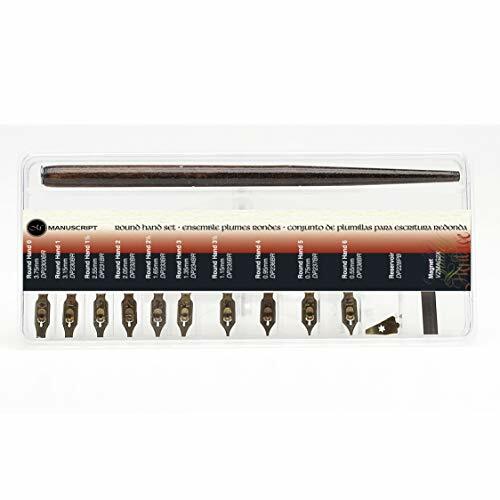 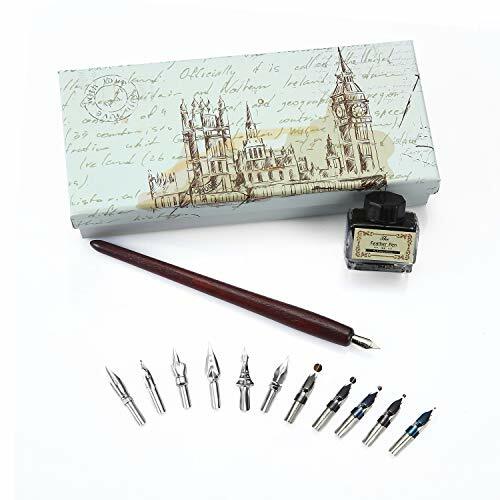 Includes 7 Nibs and 1 Lacquered Wooden Handle. 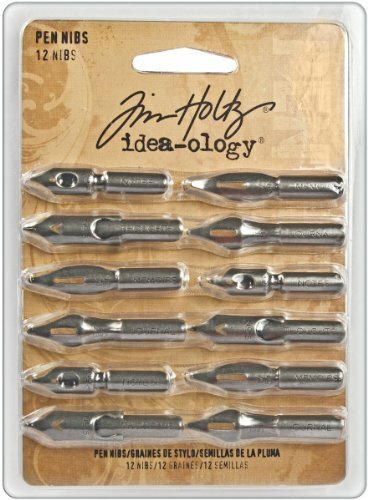 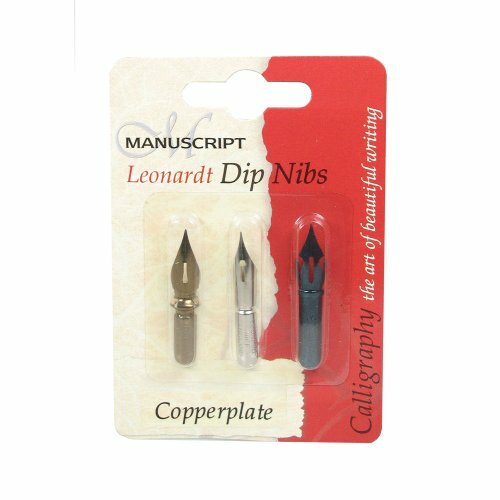 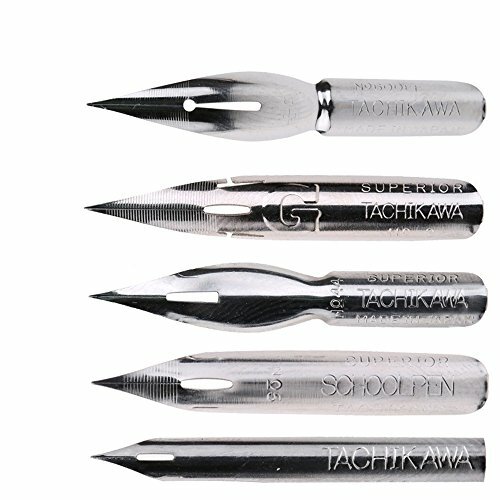 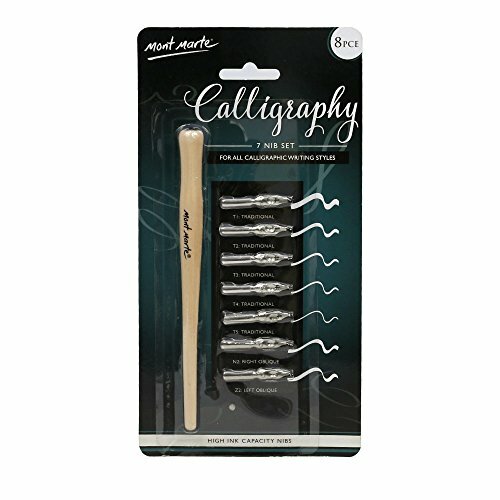 Suitable for All Calligraphic Writing Styles. 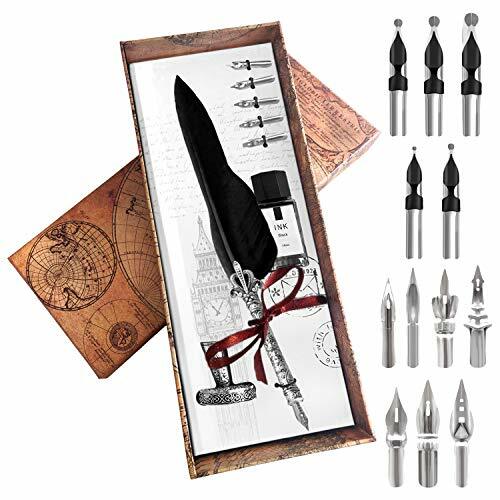 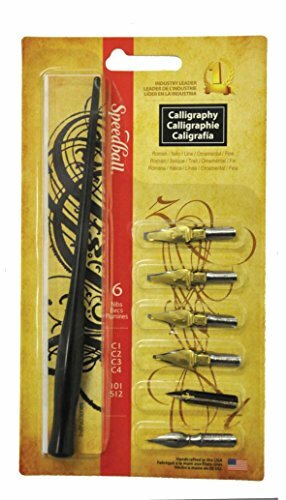 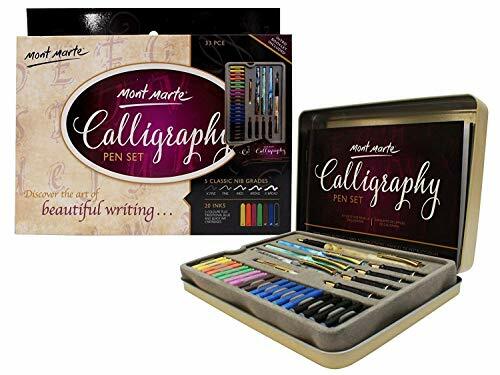 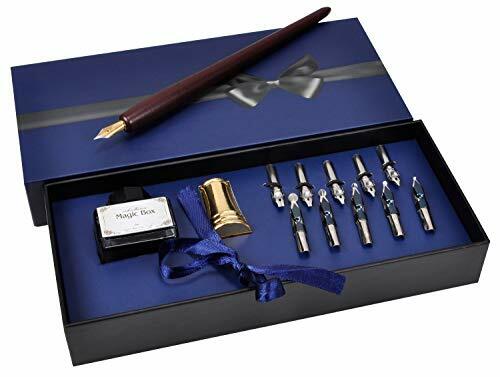 Mont Marte Calligraphy Set, 33 Piece. 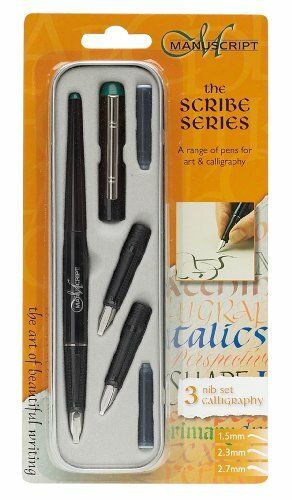 Includes Calligraphy Pens, Calligraphy Nibs, Ink Cartridges, Introduction Booklet and Exercise Booklet.